Maybank has pledged an RM1b of funds for Selangor in expanding the state’s rent-to-own (RTO) system via assistance in down payment for property purchases. “I am happy to mention that we are the first state to successfully provide such funds with the help of Maybank, in particular,” Selangor Menteri Besar YAB Amirudin Shari announced. 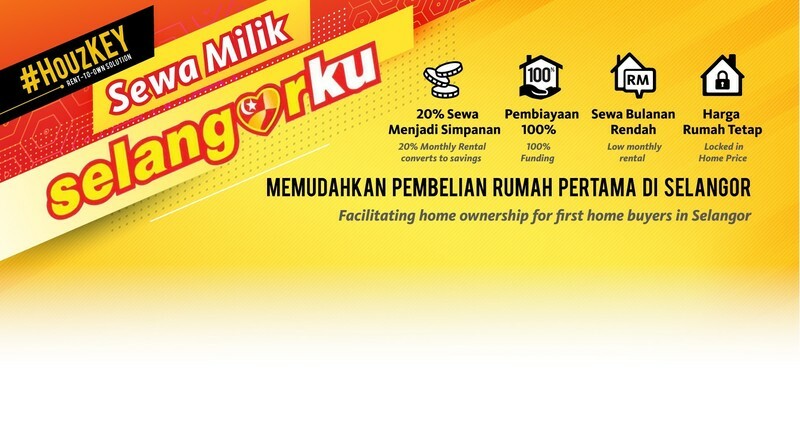 In his maiden Selangor’s 2019 Budget, Amirudin unveiled the measure as part of the RM2.56 billion state budget that, among many, outlined several initiatives to assist low- and middle-income homebuyers in Selangor. 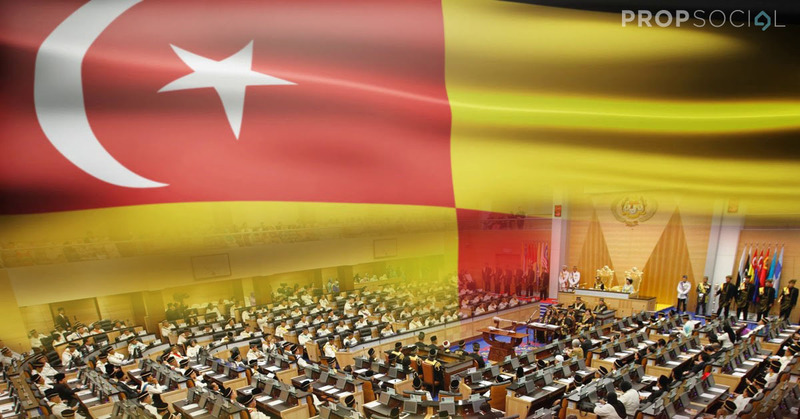 Selangor is the largest contributor to Malaysia’s GDP at 22.7% in 2016 and growing to 23% in 2017—a percentage that is expected to be surpassed in 2018. Selangor also supplies the largest stock of residential housing, according to data from National Property Information Centre (NAPIC), at 1.52 million units in Q2-2018 of the total 5.51 million unit available nationwide, nearly doubling even the second-largest residential supplier (Johor) at about 799,000 units. 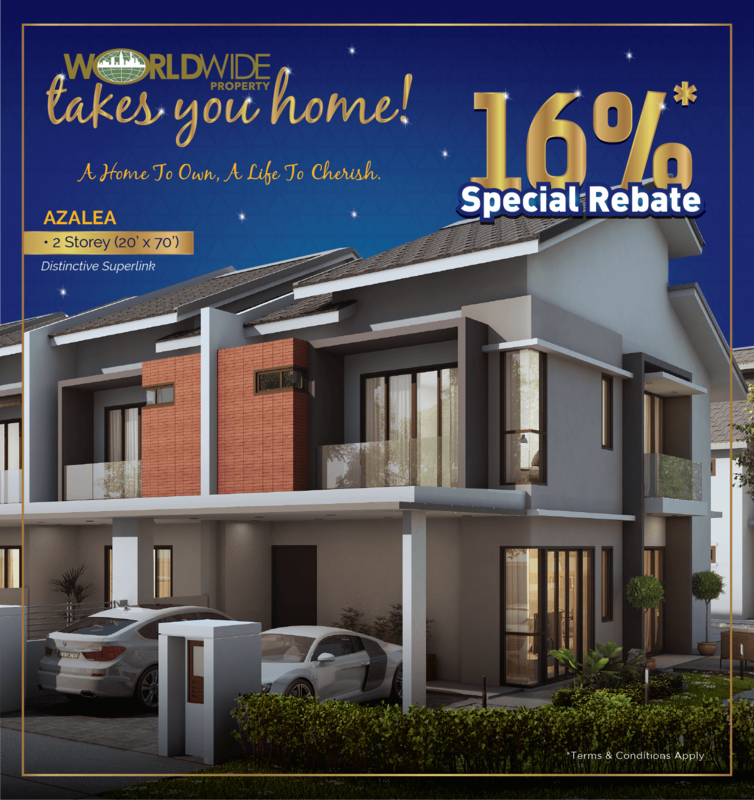 Meanwhile, Maybank also offers several financial assistance for homebuyers, among which is Maybank HouzKey, or Maybank2own, Malaysia’s first bank-initiated RTO initiative. According to Amirudin, the Selangor government has come to a fundamental agreement with Maybank to assist on implementing the state’s Rent-To-Own method with Menteri Besar Inc. (MBI) as the main pioneer to build the affordable houses in Selangor. Amirudin announced that MBI aims to develop 100% affordable housing worth not more than RM250,000, with homes featuring over 1,000 sf of built-up size, two-car parking space and furniture such as kitchen cabinets, bedroom cabinets, water heater and air-conditioning unit in every bedroom. “To date, the MBI Board has approved the construction of 5,000 units in Old Bangi (1,100), Ulu Klang’s Sungai Sering (2,500) and Paya Jaras (1,400). The State Government targets the construction of 30,000 homes within five years to fulfil this ambition,” Amirudin said. 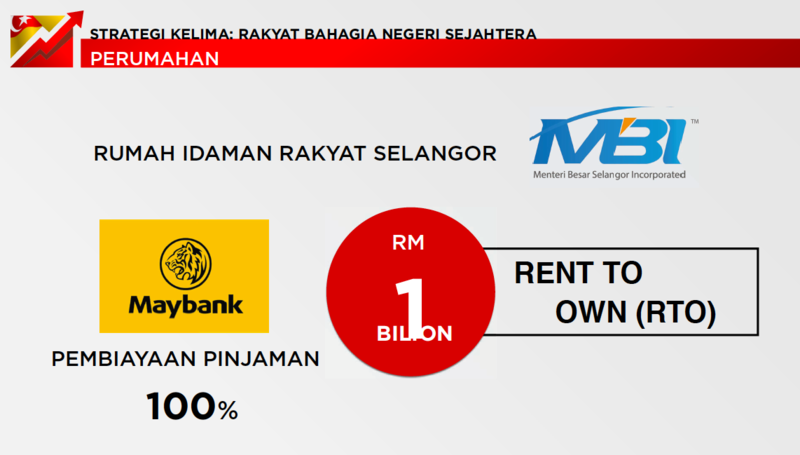 In collaboration with Maybank, the state’s RTO system will lock these properties’ value at the original price upon the renters occupying the homes, in addition other measures such as 100% loan financing as well as affordable monthly rentals for low-income buyers, with 20% of the rental to become savings towards the purchase of their dream home. “Maybank has provided RM1 billion in funding for this purpose,” Amirudin announced to the applause of the members of Dewan Negeri. “With the implementation of the programmes, the State Government will be able to help some 5,000 future homeowners with end-financing assistance,” he said. Menteri Besar Amirudin had also previously spoke to the media regarding the Selangor Government aiming to work with developers and financial agencies to help its citizens purchase their first house. The State Government's effort with the private sector to build Rumah Selangorku at various strategic locations has surpassed the initial target of 15,000 units by 2018, Amirudin revealed. As of August 31, 2018, 28,639 units have been built in Selangor, of which 3,770 units have been delivered while 24,869 homes are currently under construction, expected to be completed in early 2025, with offers already made. For the remaining 75,991 units, 60% are at the Planning Permission level and 40% are at the Building Plan level, according to Amirudin. For the year 2019, the Selangor State Government has also allocated RM50 million for assisting Selangor homebuyers to purchase homes via Smart-Rent Scheme. “Smart-Rent scheme is a State Government programme created to help low-income young people up to RM5,000.00 to rent for a minimum of 2 years and a maximum of 5 years where 30 percent of the total net rental amount will be returned to the tenants to be used as a deposit or payment for [S&P] agreement, stamp duty and so on in order to buy new homes,” Amirudin said during the tabling of the State Budget 2019 speech. In addition, the State Government through its Selangor Housing and Property Board will give priority to tenants enrolling in the Smart-Rent scheme to be offered homes in any Rumah Selangorku projects so they can start owning their own homes within five years. 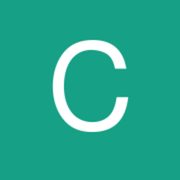 “To date, 842 affordable housing units costing RM122.8 million have been processed for ownership by the Selangor Housing and Property Board (LPHS), and Housing and Properties Selangor Sdn. Bhd. (PHSSB) was appointed as a management agency to launch the implementation of this scheme. “A total of 341 housing units are available for rent, at a rental rate of RM450.00 per month up to RM650.00 per month,” Amirudin said. “What is unique about this policy is that the MBI is not just building the people a home, but we will help the people to get the first 10 percent of the money to buy the house,” he informed the media. “I am confident this strategic partnership will benefit the people of Selangor,” the Menteri Besar said. Meanwhile, MBI’s Chief Operating Officer Soffan Affendi Aminudin said he remains committed to implementing affordable housing for Selangor residents. “We want to build a strong and concrete formula and framework to make it happen, as we expect to see within the next quarter,” Soffan said. Watch the entire speech here or read the text (in Bahasa) here. 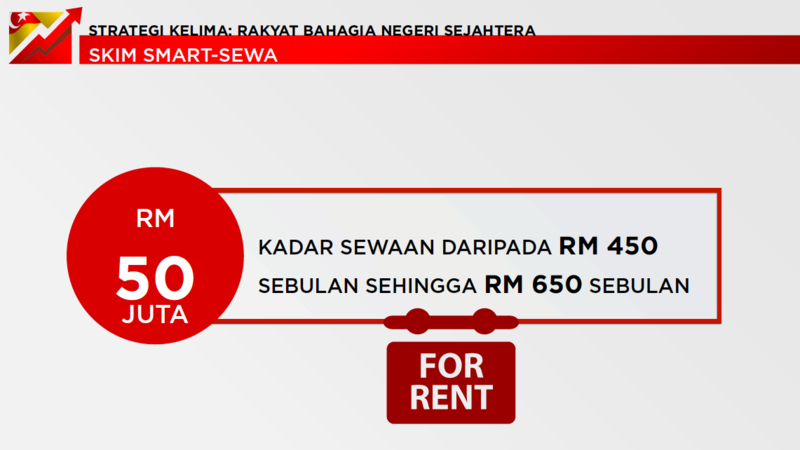 What do you think of Selangor’s affordable housing measures? Drop us a note in the discussion below. As yet, HouzKey does not have RUMAWIP units on its list but Maybank does offer step-up financing for RUMAWIP buyers (www.maybank2own.com for more info). Hope this helps! 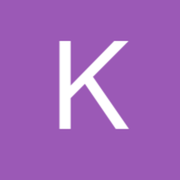 Which area is rent to own a ppty.